As you are well aware, we have the finest BHS members and executive. What you may not know is that one of our own Executive, has recently become famous and a TV star. 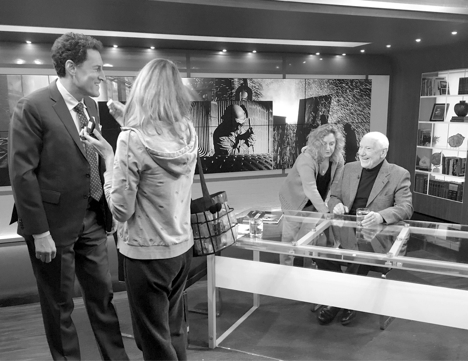 Tom Bochsler was featured on the AGENDA with Steve Paikin on Monday night April 4th.